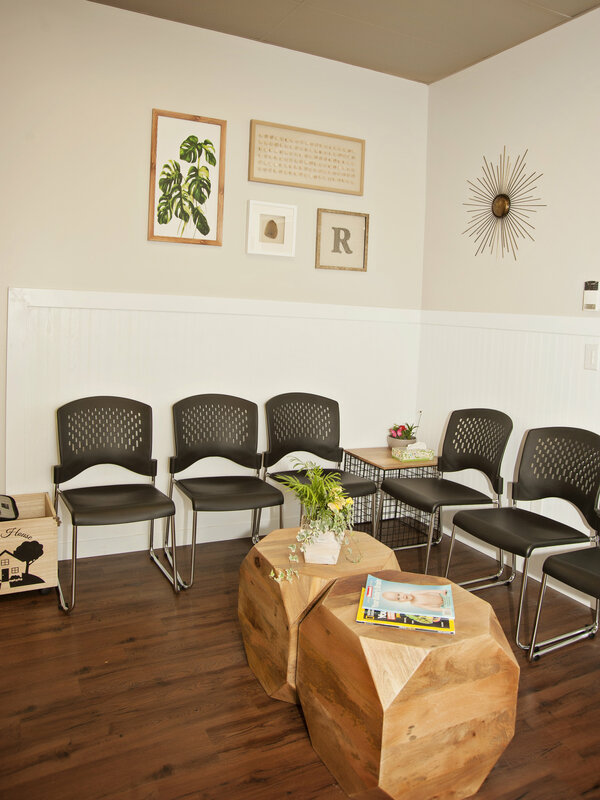 Regina Speech Centre is a premiere private speech and language pathology clinic that provides strong customer service, cost-effective therapy solutions, and highly qualified candidates to your facility. We will staff Speech Pathologists, in such settings as schools, assisted living facilities, rehabilitation facilities, daycares, preschools or other settings on a contract basis. We can also provide consultation or staff education as needed. Provide education and support to your staff in the area of speech and language development or related areas. Learn more more about our workshops. Our highly skilled speech language pathologists will team with you to meet your goals. Let us partner with you and show you why we consistently provide quality services to all of our contract communities and agencies . All of our therapists are qualified and experienced with the proper credentials so we can quickly fill your staffing requirements. Rates are negotiable based upon contract requirements and length. Learn how Regina Speech Centre can help you. Contact Regina Speech Centre to discuss your Speech Language Pathologist staffing requirements, or call us at 306-540-5666.